Perfect Fence Company will gladly write a free fence estimate. 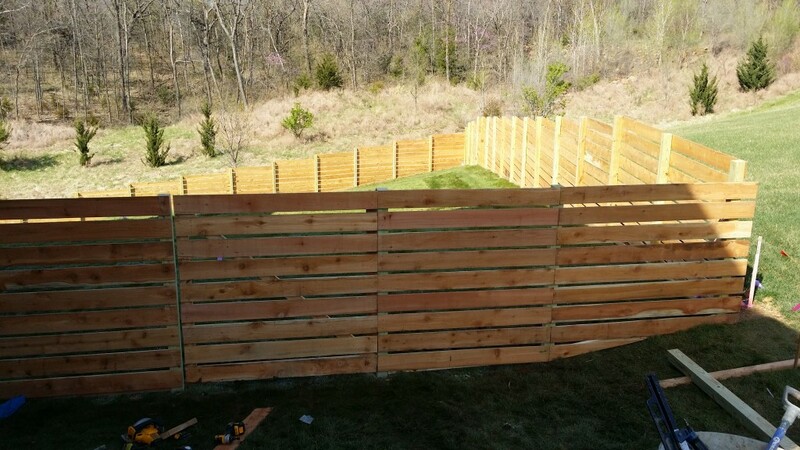 Perfect Fence Company, is your locally owned and operated fence contractor serving Kansas City and the surrounding areas. We specialize in wood fence, chain link fence, vinyl fence, custom gates and automatic gates as well as commercial fences for your business, warehouse or property. Request information or Call Now for your FREE fence estimate. Just put your info in this form and an associate will contact you within 24 hours. The quickest way to get on schedule for a quote or repair is to give us a call. We offer this website as a way for our customers to browse fences we have installed and to get a better idea of the type of fence they need. We are always looking for ways to provide better service for our customers. Customer satisfaction is our main goal.